The consumption of proteins ordered under a temperature of medium is at your own risk. *Ask your server for our Gluten Free options. “Because the safety of our guests is of utmost importance to us, we try to make every e ort to accommodate guests with speci c allergen and dietary needs. 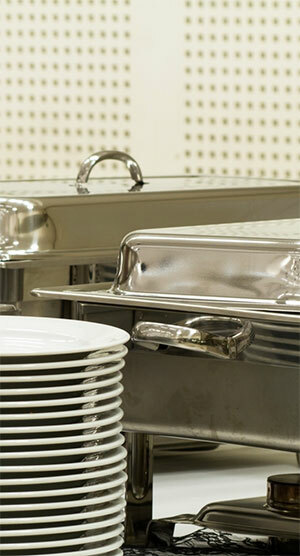 Cross-contamination could occur and the restaurant is unable to guarantee that any entree can be completely free of allergens.